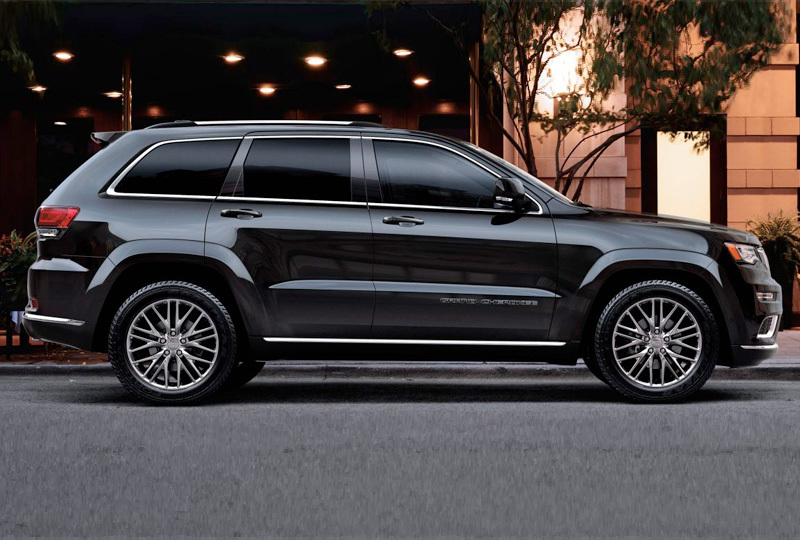 The 2018 Jeep Grand Cherokee from Briggs Chrysler Dodge Jeep Ram in Fort Scott, KS, serving Olathe and Kansas City, commands the road with iconic heritage. 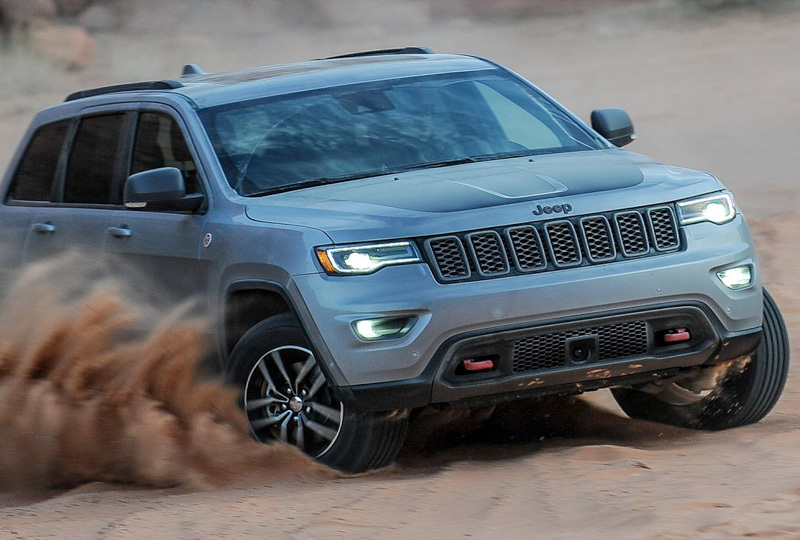 The 2018 Jeep Grand Cherokee can't help but stand out with its classic design cues and signature seven-slot grille. A standard 3.6L Pentastar V6 engine is ready to make its mark with 295 horsepower and awesome capability. Turn your cabin into a relaxing retreat with the available leather trim and optional heated and ventilated front seats. 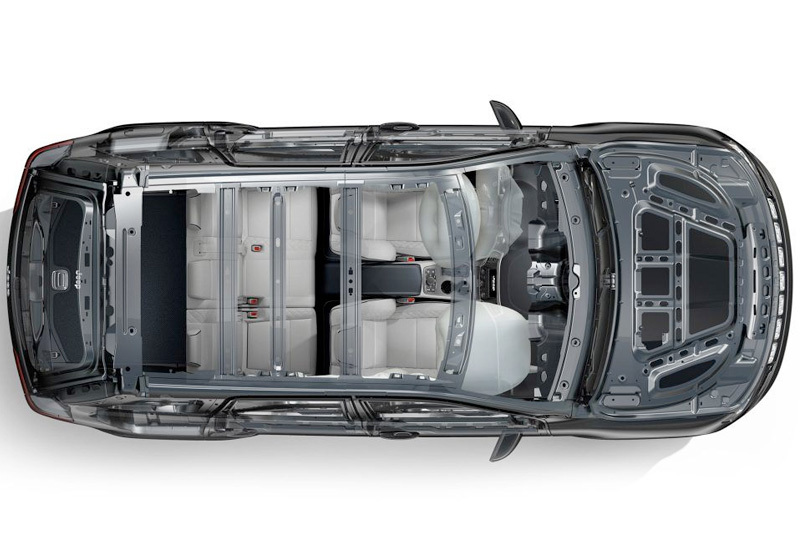 A standard 60/40 split-folding rear seat and available flat-folding, front passenger seat provide cargo solutions on-demand. The perfect drive needs the perfect playlist, so you can connect your smartphone with standard Bluetooth to stream your favorite audio through the Uconnect system. There are multiple Uconnect systems available, including Uconnect NAV with voice-activated navigation controls. An available rear DVD entertainment center will keep younger passengers busy, so you can focus on getting to your destination safely. The time to buy a new Jeep is now. We have a great selection of 2018 models and unbelievable deals. Call us at 888-325-7339 to schedule your test drive, or stop by the dealership located at 1819 S Main Street, Fort Scott, KS. 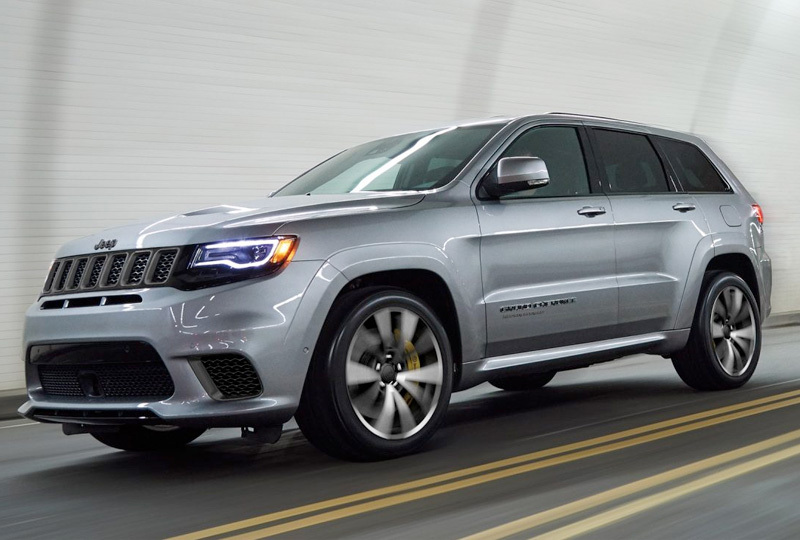 We can't wait to send you home in the new 2018 Jeep Grand Cherokee you've always wanted!